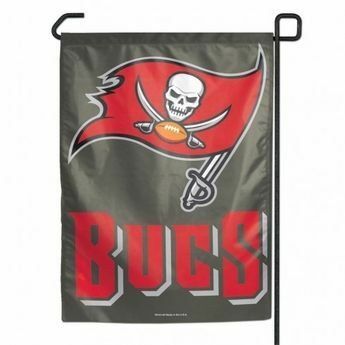 Buy a Tampa Bay Buccaneers flag today at AmericanFlags.com! We offer officially licensed American-made NFL flags for less. All are on sale now and ready to be shipped to your door.